While roaming around Gion, the Geisha district in Kyoto, I had desperately hoped to spot geisha doing their thing on the streets. As I found out, they are as elusive to spot as a hummingbirds. 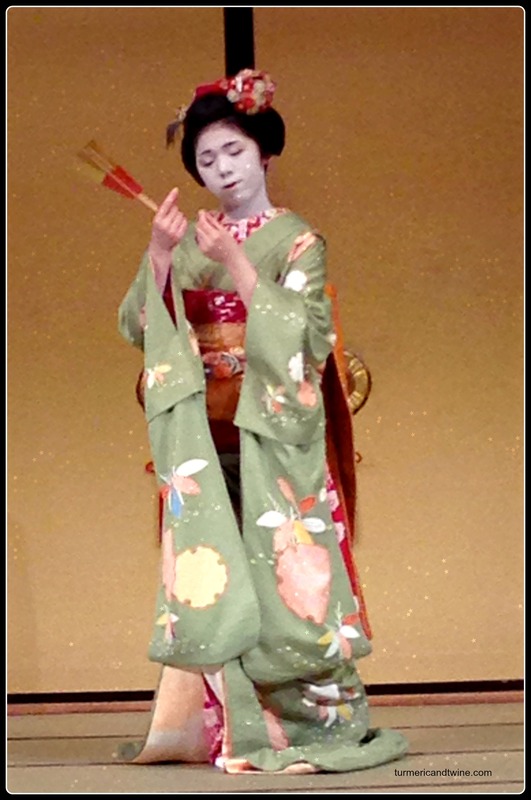 So, to satiate ourselves, my friends and I went to a wee geisha show. 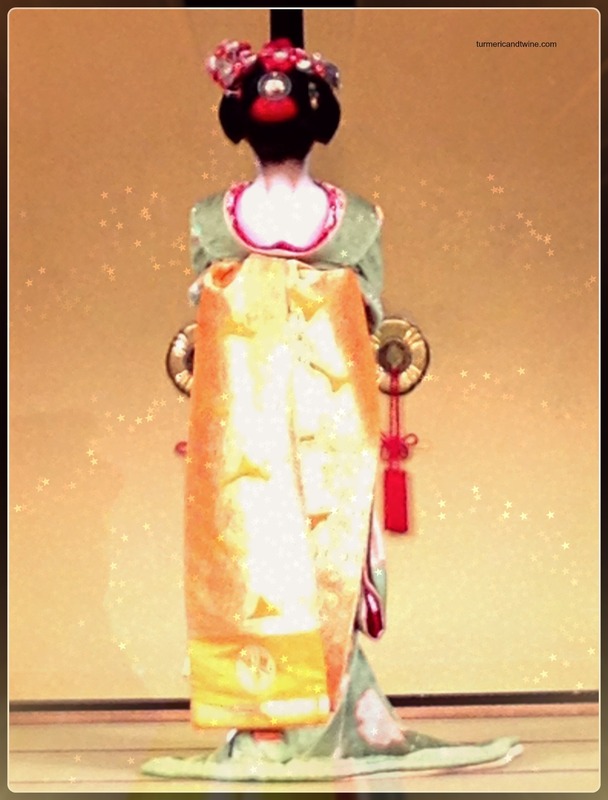 It was very exciting, especially since I was chosen to wear a kimono on stage. I am not posting photos of myself, as I pretty much looked like a tool. Thank you for the clarification. I’m not exactly sure what the difference is, but I will look into it. Cheers!